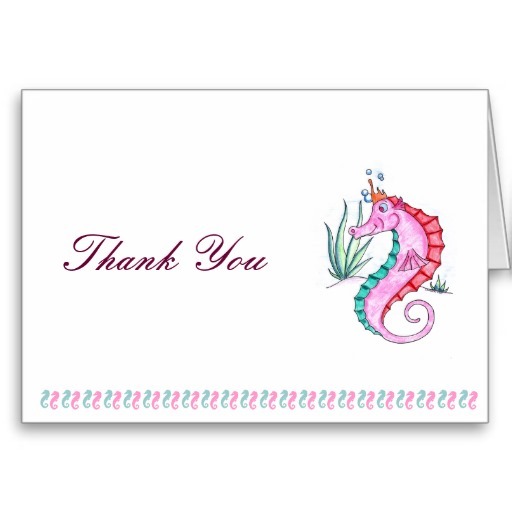 Use this sincere yet whimsical seahorse thank you card with a heartfelt message of thanks to say thank you for a friend, family member, or any special someone who has touched your heart with his generosity. The inside message and outside message can both be personalized. 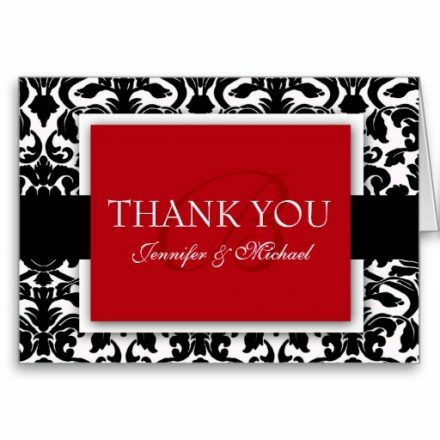 You can change “Thank You” to your name to make it customized stationery, and even make the inside blank should you choose to save this hand-drawn, hand-colored card for invitations, notes, and even birthdays. 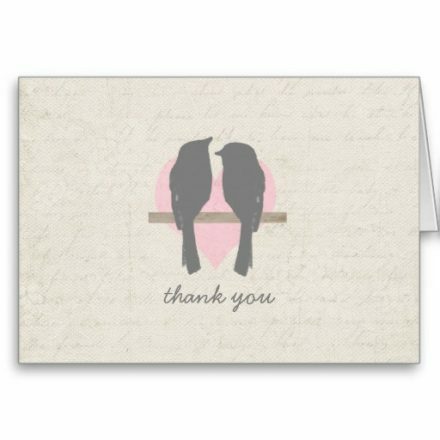 Versatile, unisex, and non-denominational, this card is perfect for emergencies. 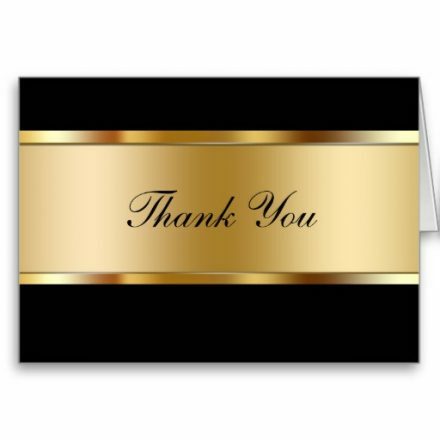 Even appropriate for bereavement thank you without being downbeat.